Keep the world in your back pocket with the Original Wallet. 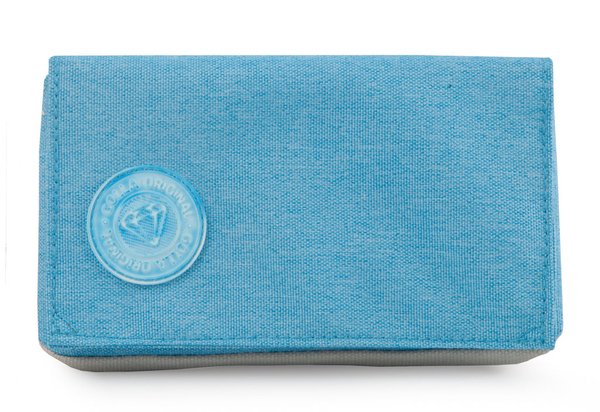 Your phone and cards are easily accessible and a zip pocket on the back is great for extra change or accessories. Be ready for anything, whatever the day brings.